An Education, An Illustration, A Rainy Sunday. It’s been raining all morning here in Kansas City, so I decided to use the time to finish up a freelance illustration gig that is due in a week. The image below was created on the iPad using ArtRage, Snapseed, and traditional paper and pencils. The source images were provided by the client, in the form of low-res JPEG’s, that I used to create the base image from. The original image was sketched out with Prismacolor pencils on a sheet of Strathmore that was scanned and transferred to my iPad. From there the image was reworked in ArtRage. There are 16 layers of digital painting and compositing, 4 of which are post processed imports from Snapseed. The more I use these two apps in conjunction with traditional mediums the more I like it. I hope the client does as well. Later this week I’ll post the final image with editorial, and final cropping for the layout. Posted in Design and Art, Illustration and tagged Artrage, Digital Painting, Drawing, Prismacolor, Snapseed on August 4, 2013 by Author. When you have a weekend that goes from 80 degrees for a high on Friday, to 35 and rainy on Sunday, you tend to stay at home. Stay at home blustery end of winter weekends lead to some time spent drawing and painting on the iPad with ArtRage. Yesterday and today I fleshed out and finished, something I started a couple months back for a freelance job that fell through. 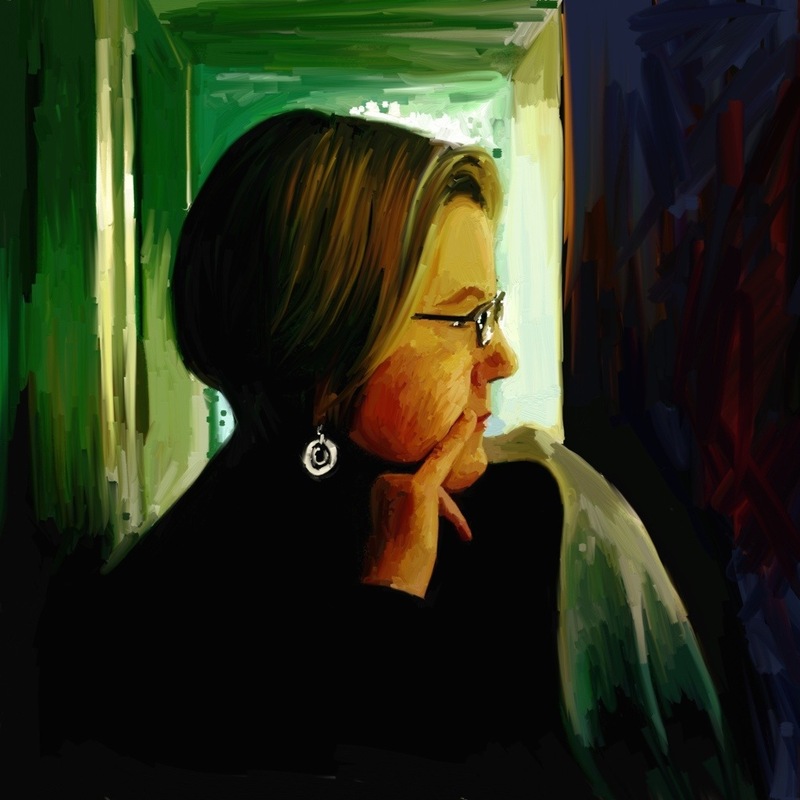 I have to say, the more I use ArtRage on the iPad, the more it becomes my go to app for illustration/ digital painting. This ArtRage project originated as a pencil sketch, that was scanned and transferred to the iPad via Dropbox back in January. The sketch was roughed in for color and layout approvals, which were given the green light by the client. The project was then killed about halfway through. After it was killed I shelved the project and actually forgot about it until this weekend. Over the last two days I spent about 16 hours finishing it out. Their loss, my gain. 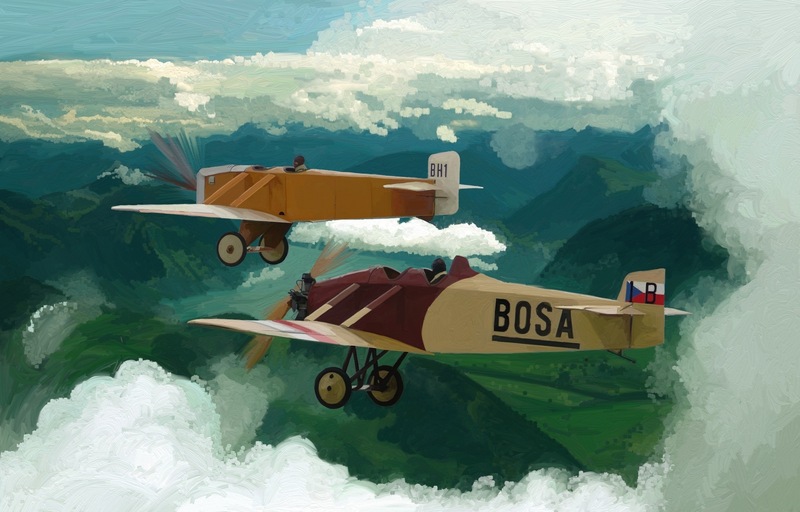 Posted in Design and Art, General, iPad Apps, Technology and tagged Airplane, Artrage, Central America, Digital Painting, Illustration, iPad, Sensū Stylus, Technology on March 17, 2013 by Author. Adonit’s Jot Touch Stylus Might Be a Dream Come True. I am on a constant search for a better iPad stylus. I want something for the iPad that feels like using a stylus on a Wacom Cintiq. Since buying my first iPad I have tried at least 4 different kinds of styluses, settling in on the Wacom Bamboo, but now having seent he video for the Jot Touch, I think it might be time to switch. At $99.00 the Jot Touch isn’t cheap, but the feature set looks like it will justify the cost. This is the first iPad stylus to offer real pressure sensitivity, and the construction of the tip allows for more precise drawing and painting. At the end of the stylus is a transparent disc centered on a small metal ball that is attached to the handle. 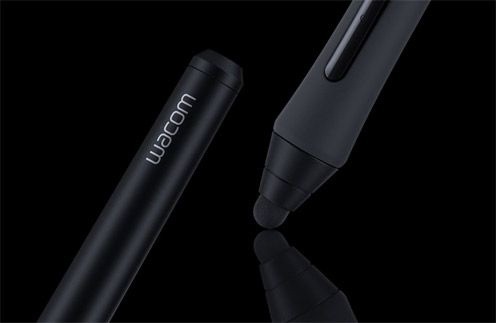 This allows the stylus to function like your fingertip, with the precision of a pen or pencil. This is a huge benefit for anyone whose drawing or painting style needs to be a little tighter than a quick sketch. In addition to the refined tip, Jot Touch also features a number of shortcut buttons, Bluetooth connectivity and USB recharging. Right now the stylus pressure sensitivity and buttons are supported by a number of applications including a couple of my faves, ArtRage, Sketchbook Pro, Notes Plus, Animation Desk, and ProCreate. Posted in iPad Apps, Technology and tagged Adonit, Animation Desk, Artrage, iPad, iPad Stylus, iPhone, Jot Touch, Notes Plus, Pressure Sensitive Stylus, Sketchbook Pro, Stylus, Wacom, Wacom Bamboo Stylus, Wacom Cintiq on August 10, 2012 by Author. When I started working on the series of ArtRage iPad illustrations of racing cars back in December, I did it as a personal exercise to learn a new tool. As I worked through those images, it became pretty clear that while technically proficient, they lacked something, and need additional finesse from other design software like Photoshop, and Illustrator. ArtRage for the iPad does a great job getting me started, but using Adobe products is like speaking a second language, and the ability to tweak, is endless. I’m not starting another ArtRage/iPad project to post on my blog, but I did want to post and addendum image that shows an ArtRage/iPad image combined with more powerful tools running on more powerful hardware. I love my iPad and the creative freedom it brings me, but some tools can’t be replaced. This image started as a digital painting rendered from a pencil sketch on the iPad. It was imported into Photoshop, and combined with Illustrator elements to complete it. As I work through these I am finding a whole new workflow, and way of creating. It’s really kind of exciting. Posted in Design and Art, iPad Apps, iPhone Apps, Media and Mediums, Technology, Standard format and tagged Artrage, Digital Illustration, Digital Painting, Illustrator, iPad, MotoGP, Motorcycle Racing, Photoshop on January 7, 2012 by Author.